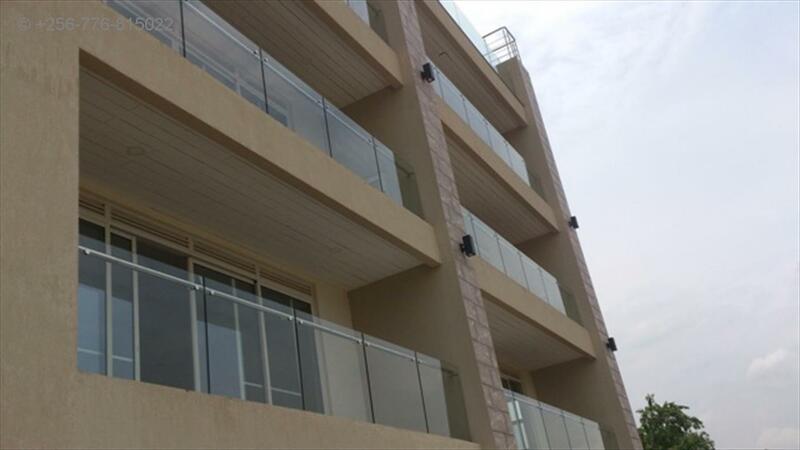 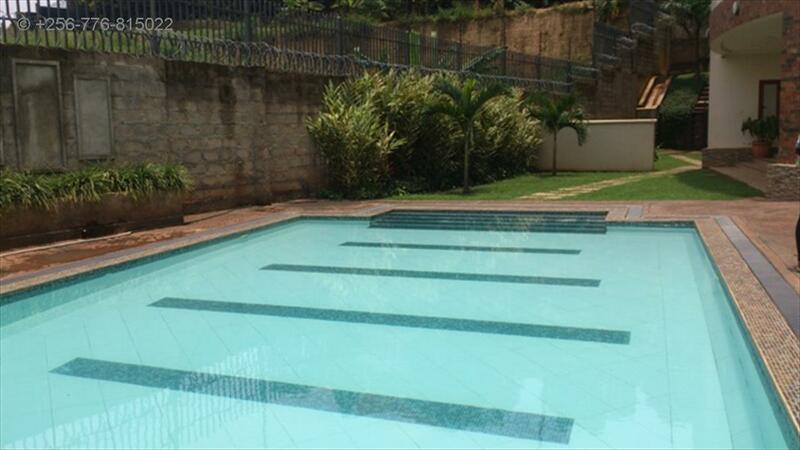 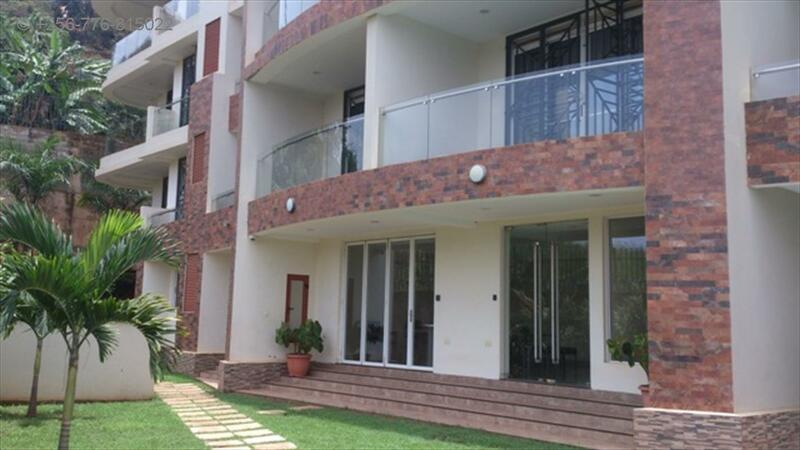 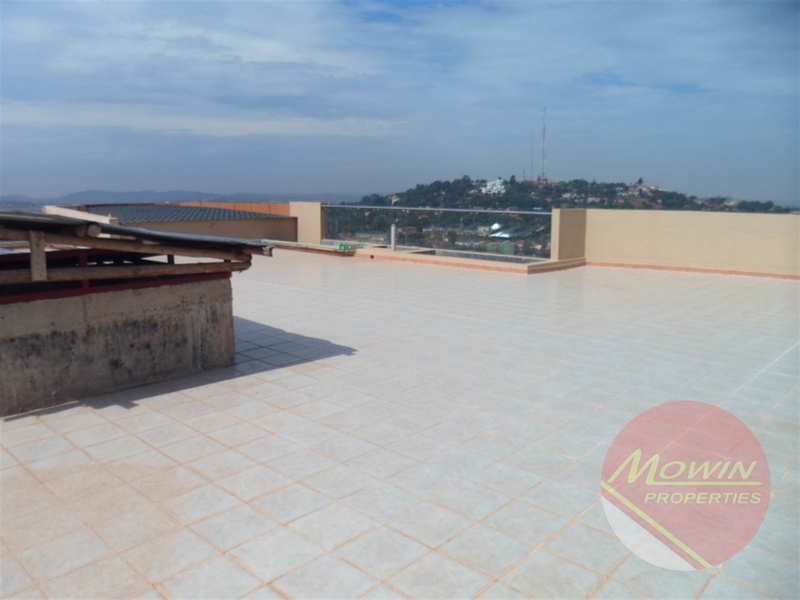 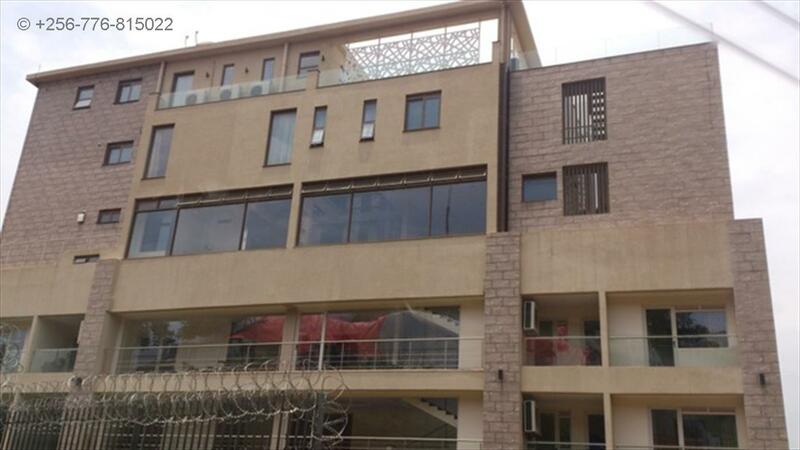 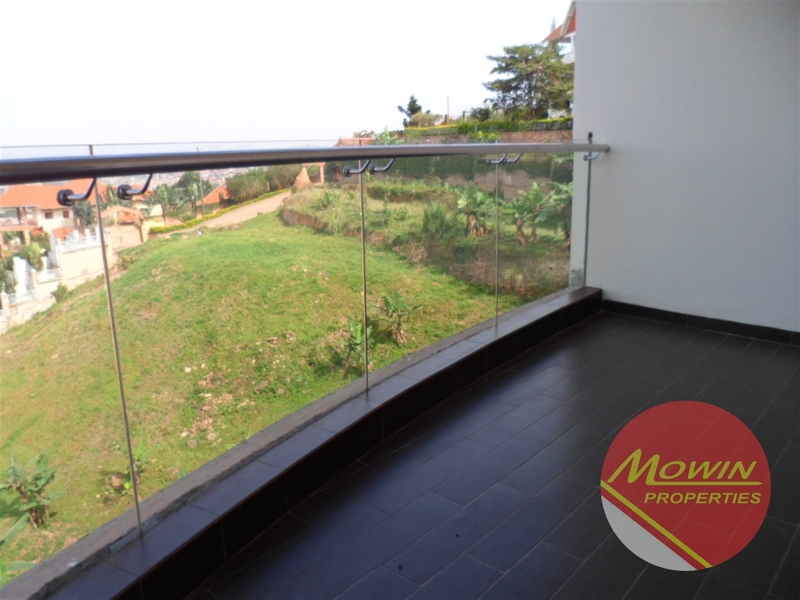 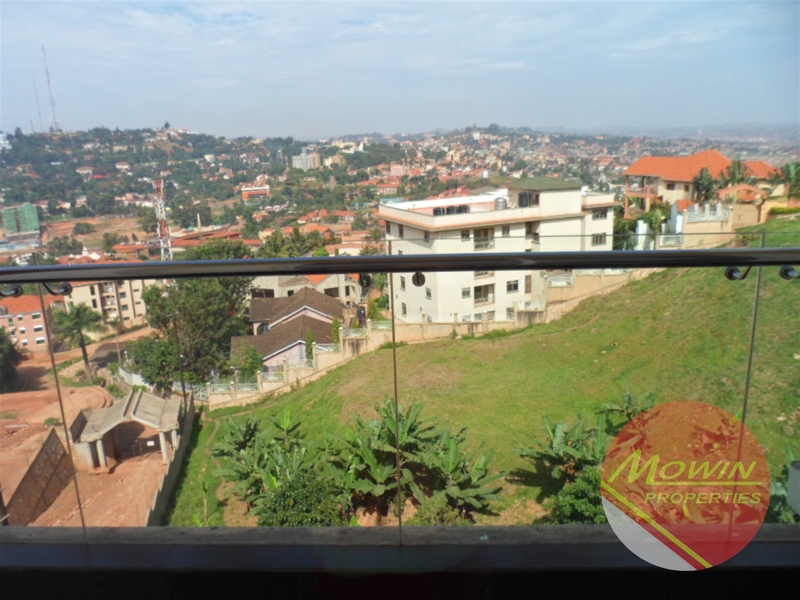 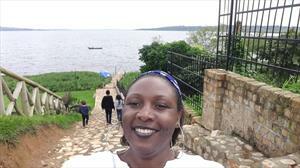 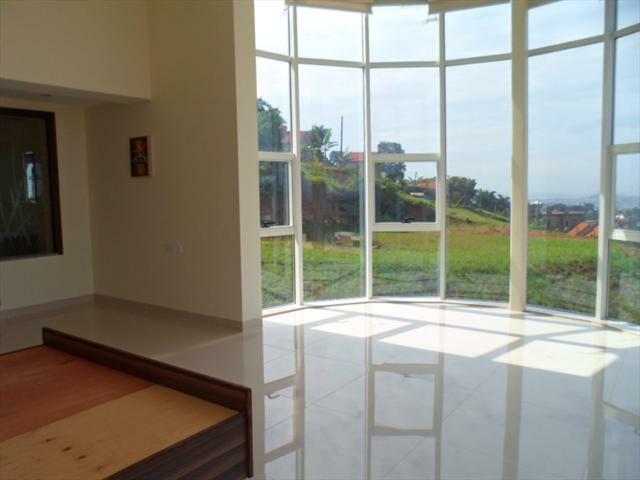 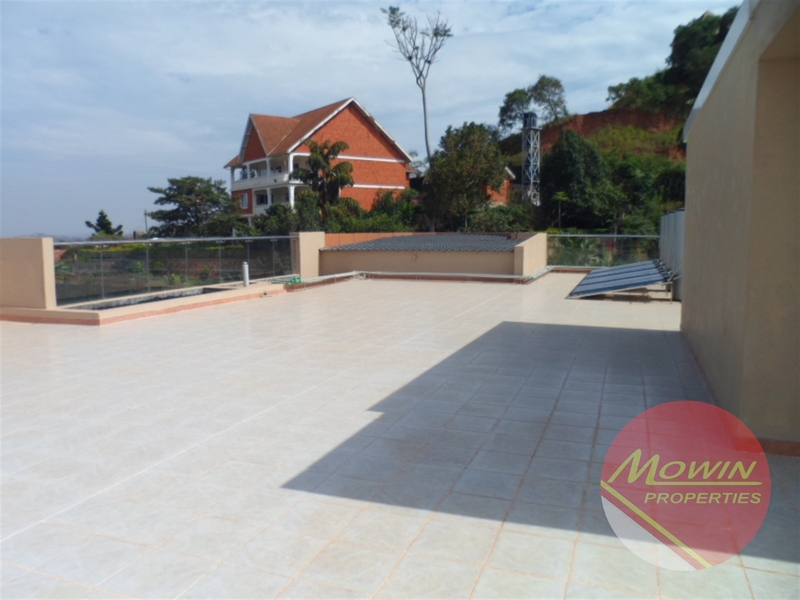 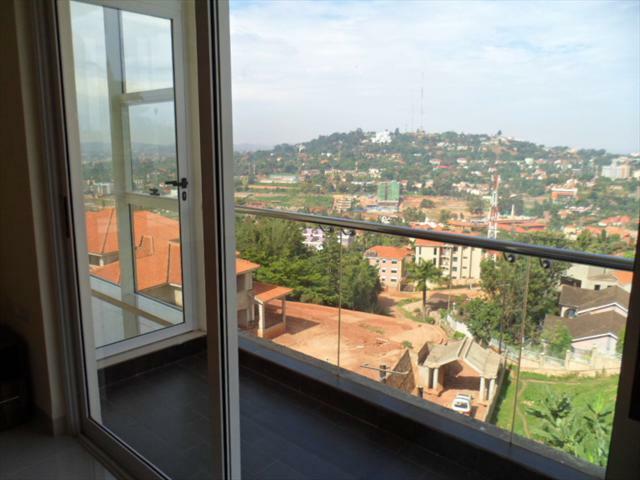 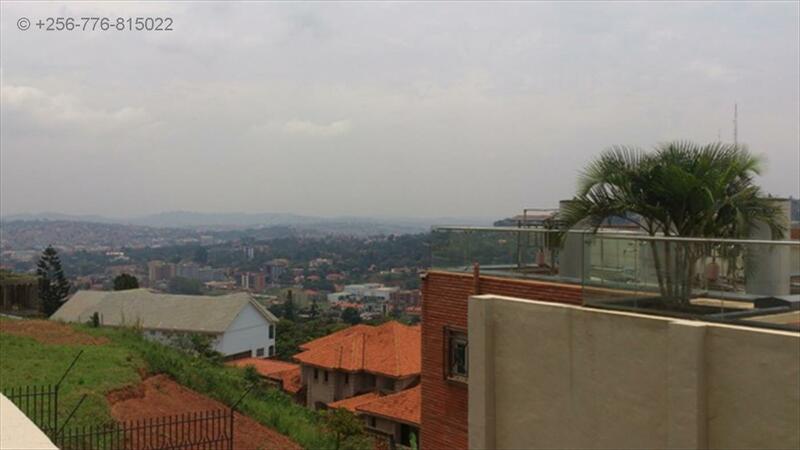 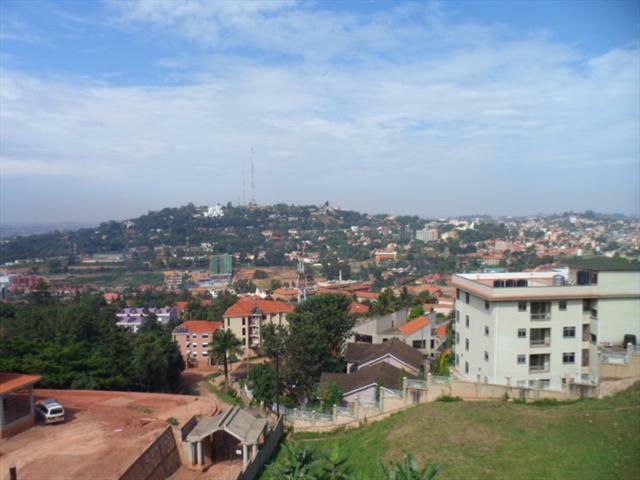 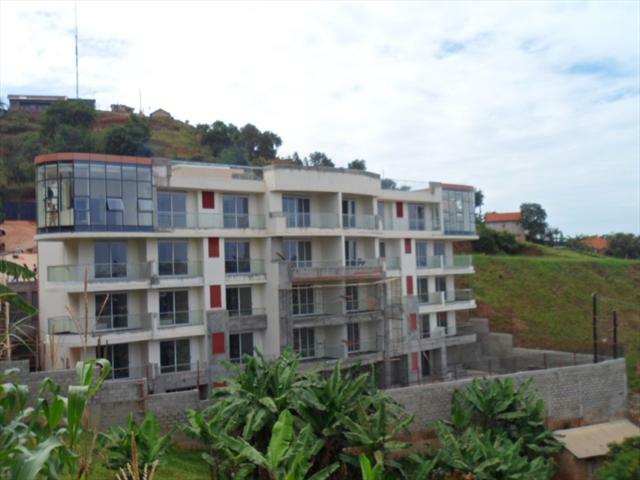 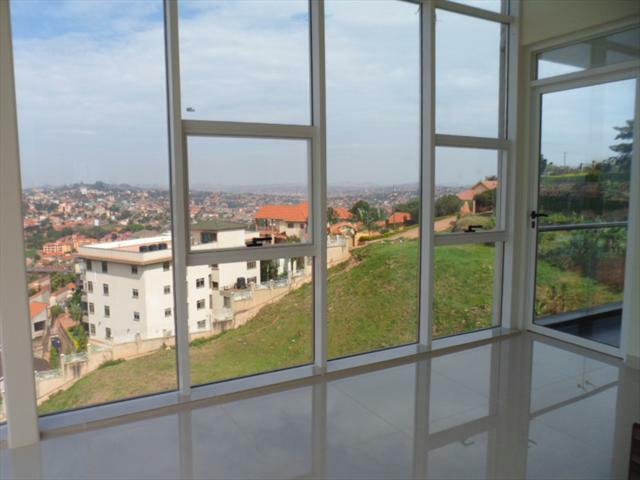 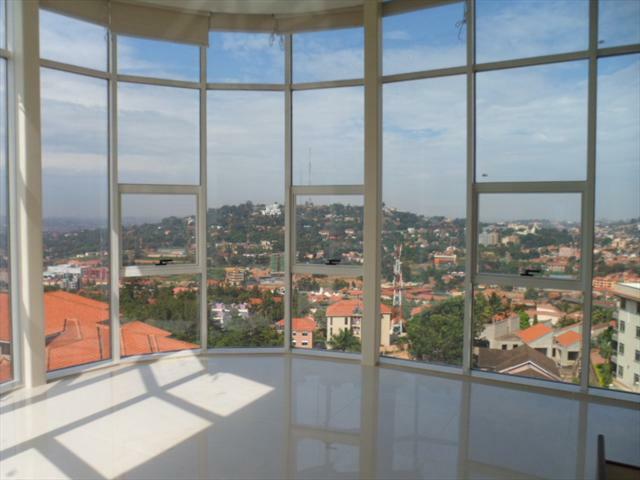 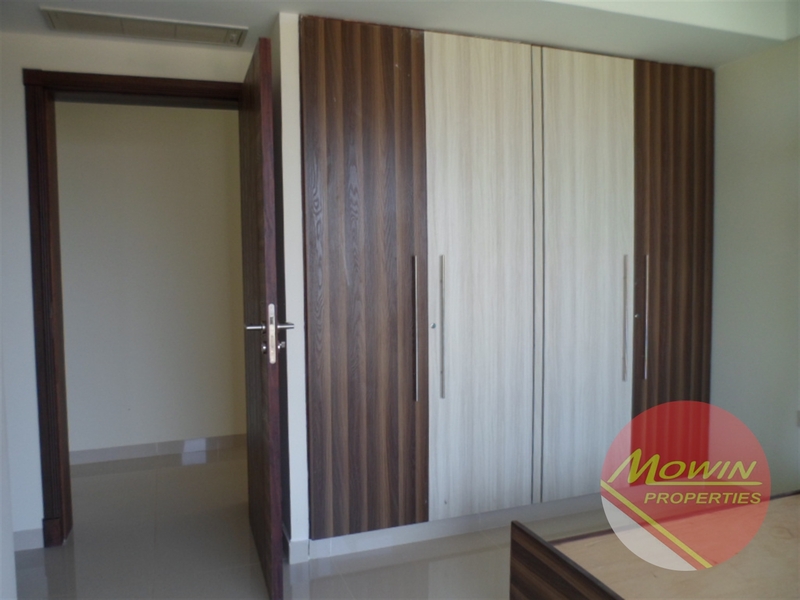 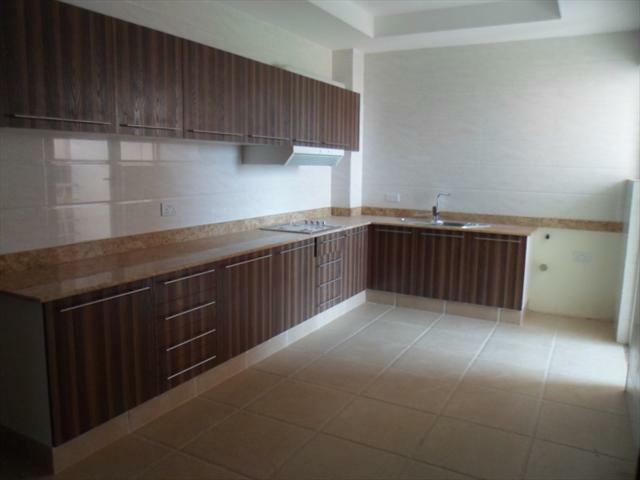 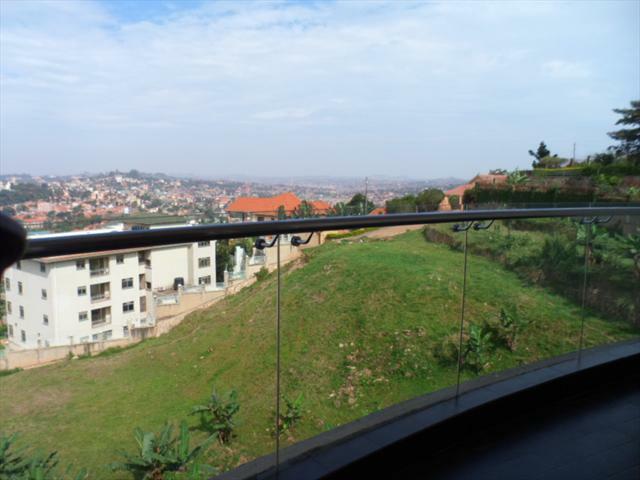 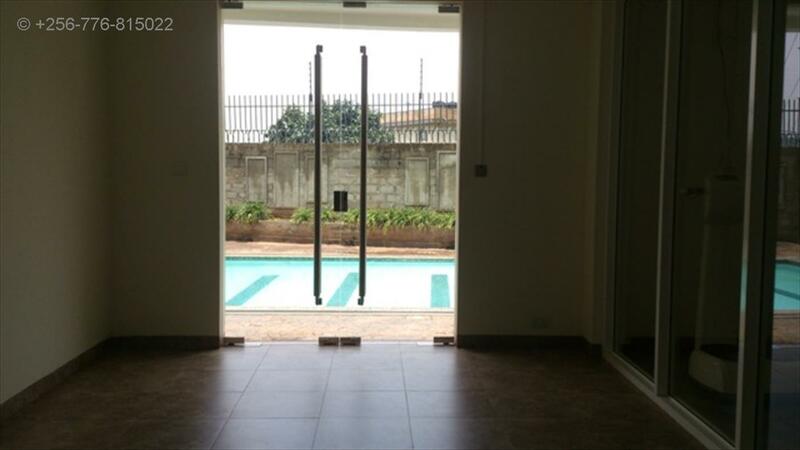 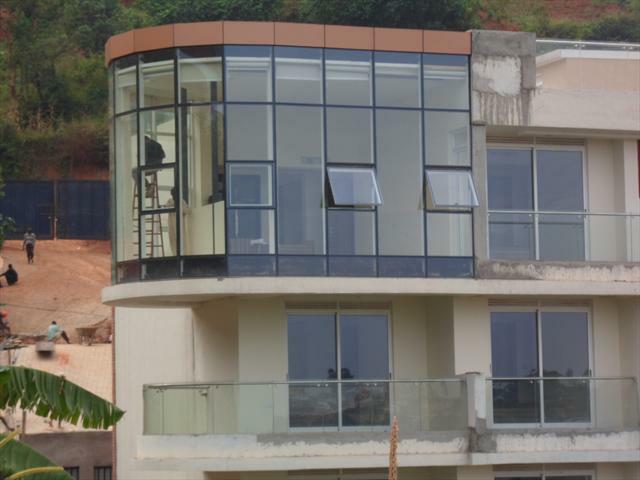 Amazing and stunning panoramic views of Kololo and Mulago hill, part of Nakasero hill,part of Lake Victoria and rest of Naguru hill, as seen from these newly built apartments with lots of natural light. 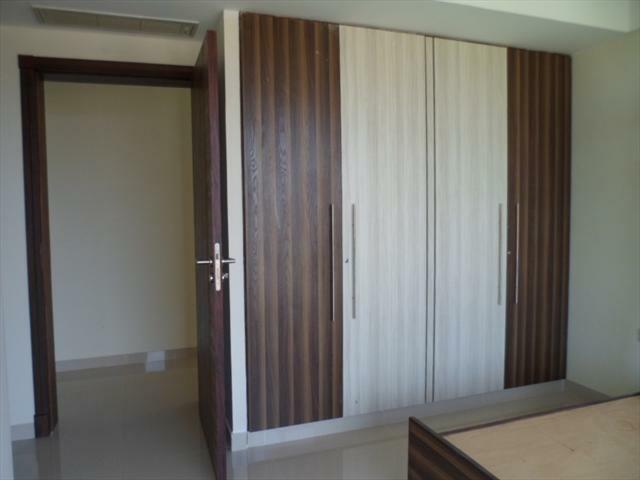 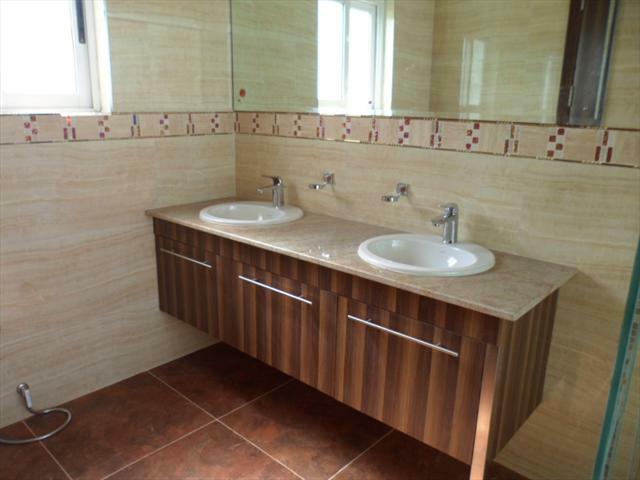 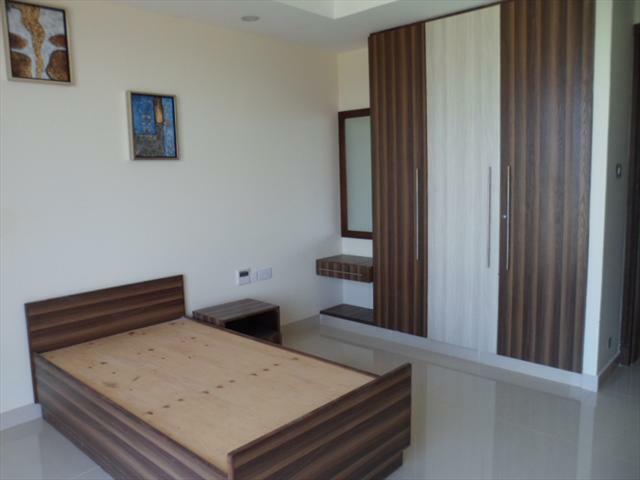 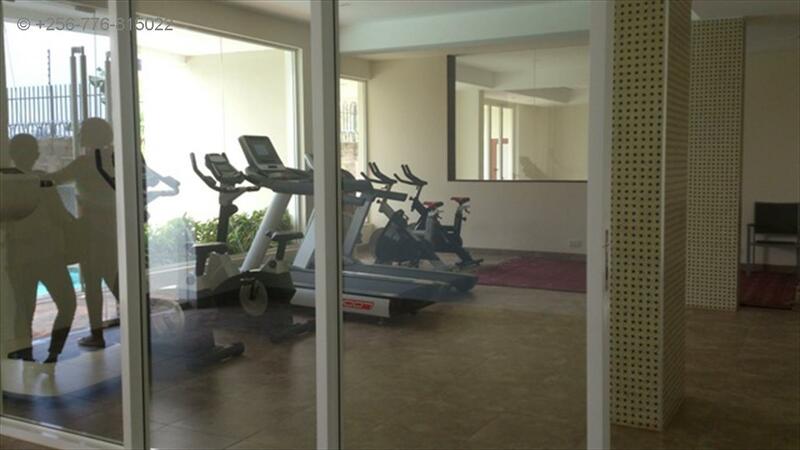 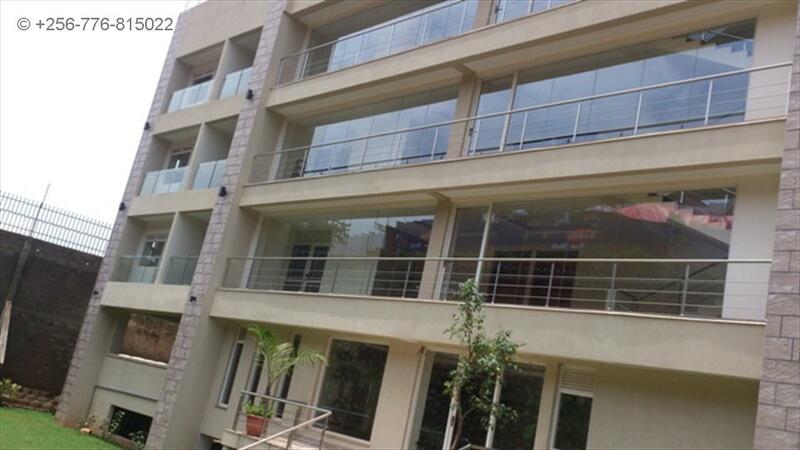 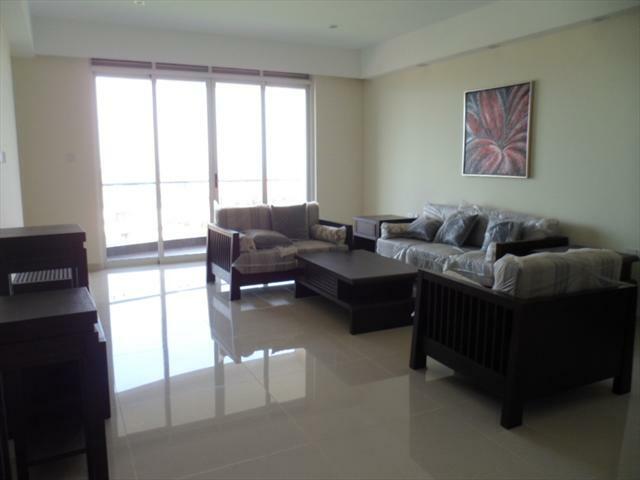 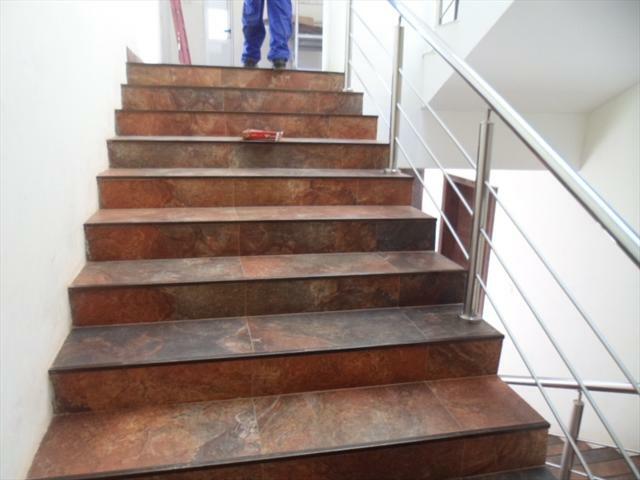 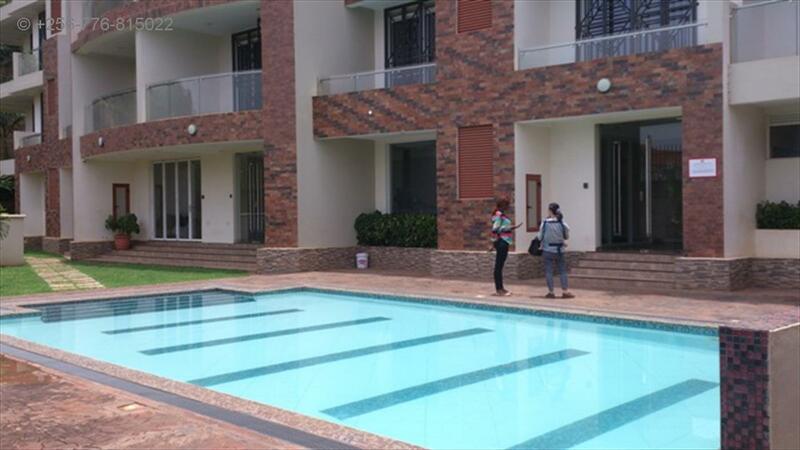 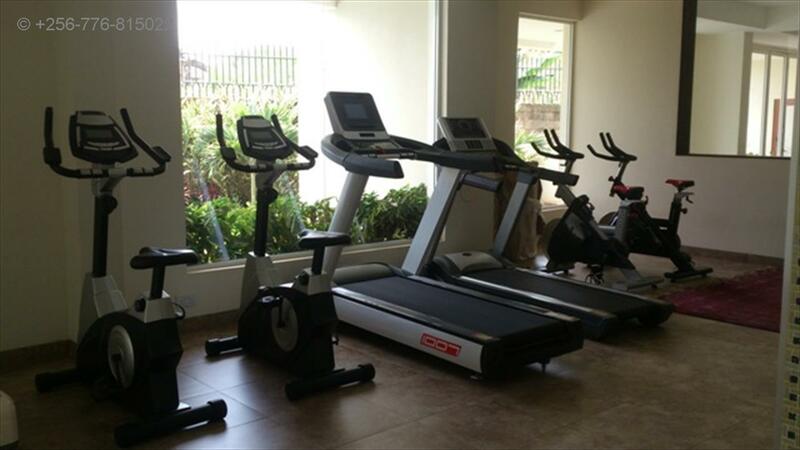 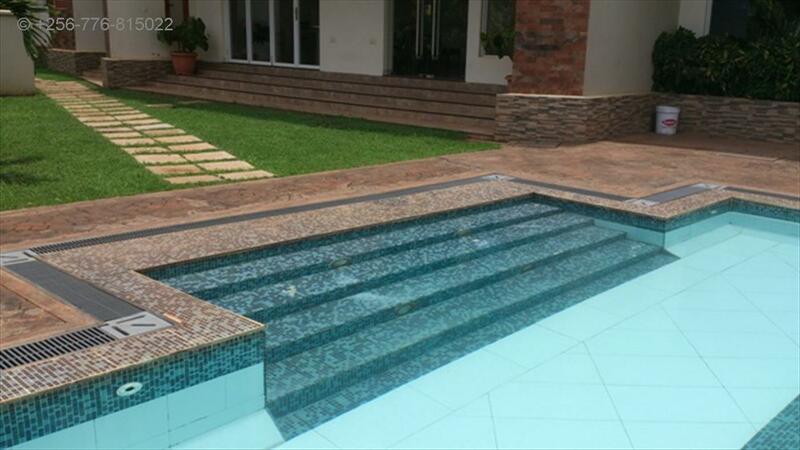 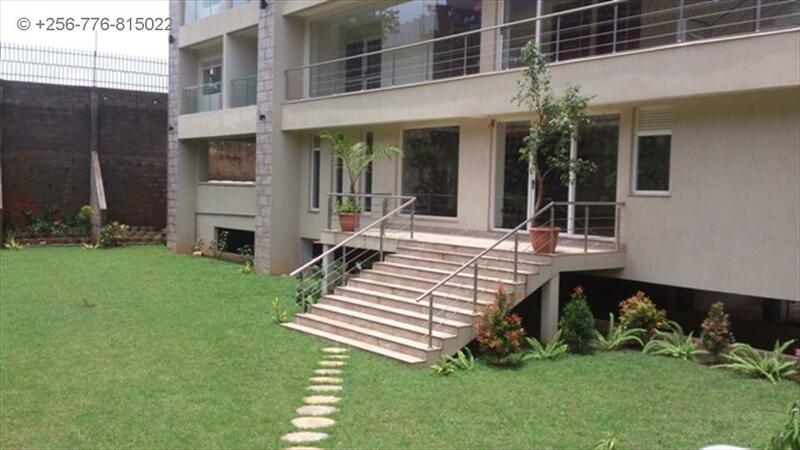 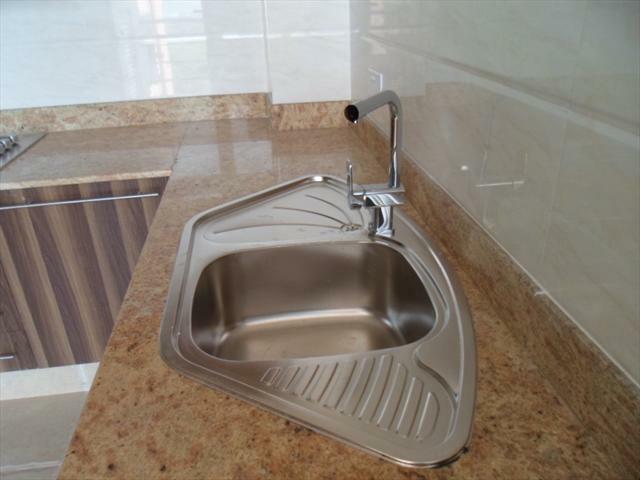 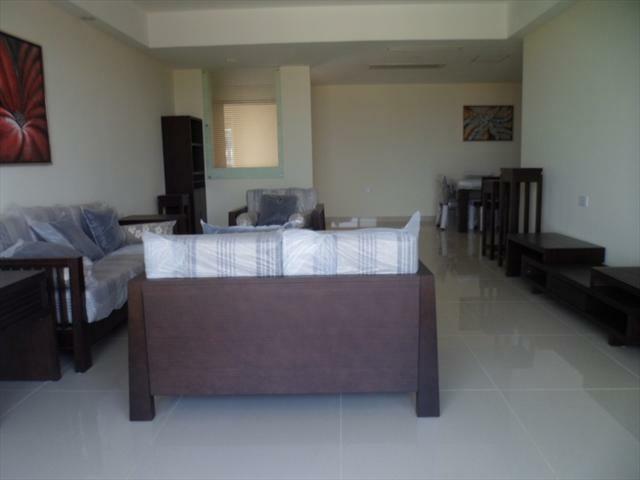 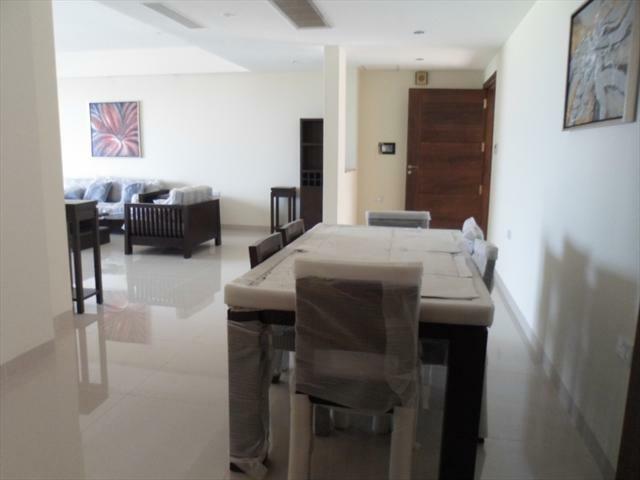 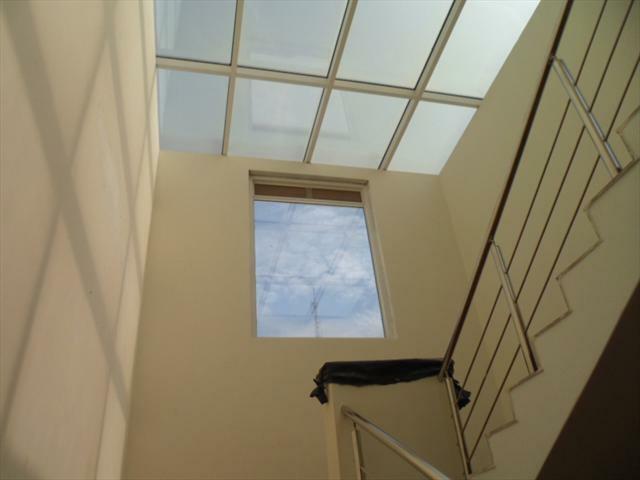 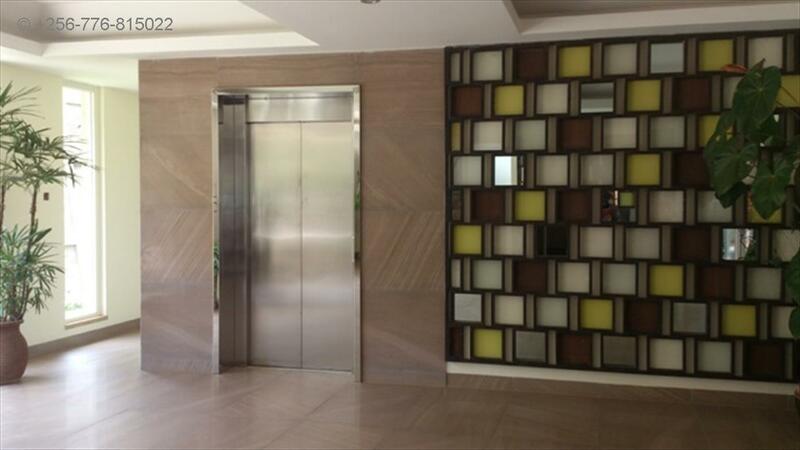 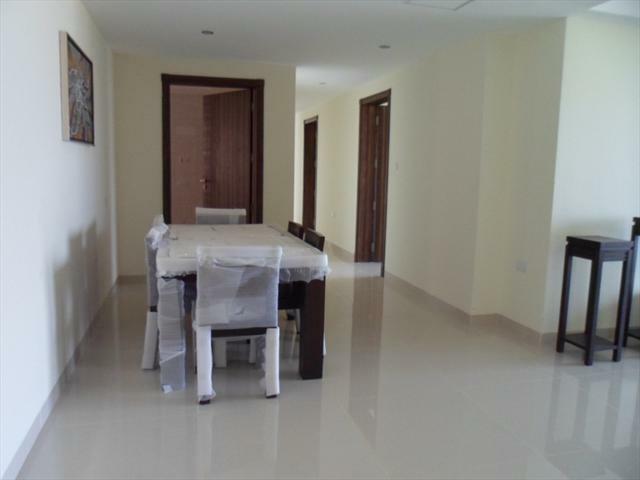 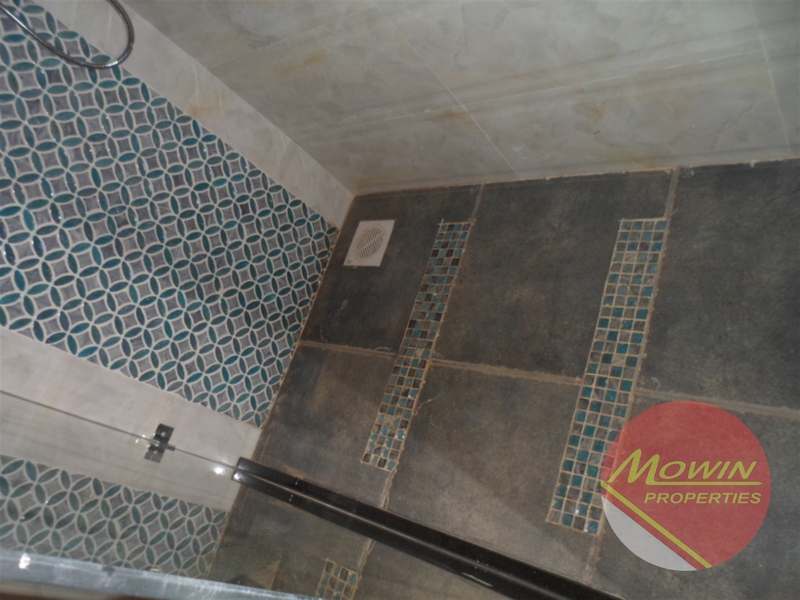 High ceilings, spacious lounges/dining areas with balconies. 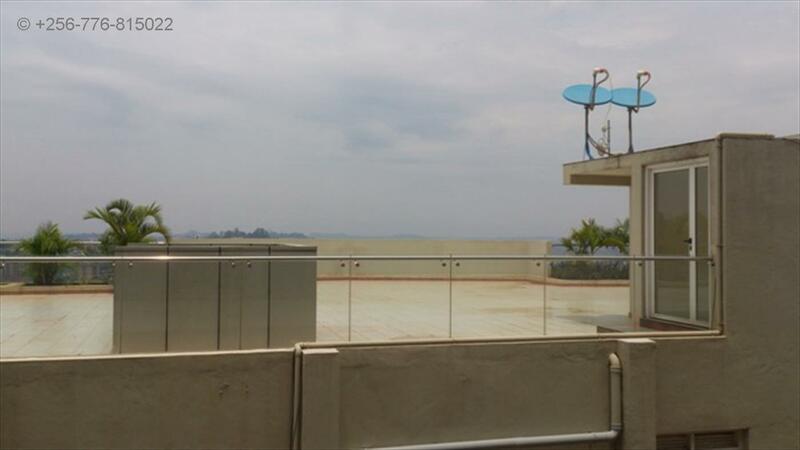 Am interested in viewing this property (with code 8027) on 4/21/2019 at 3:00pm, please confirm my appointment.